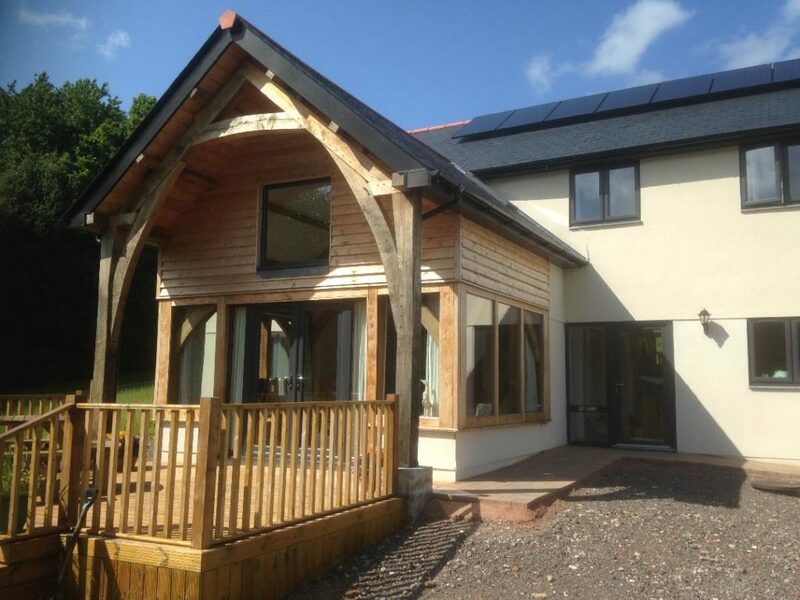 We can supply any dimension of cladding required, in the following naturally durable species: Western red cedar, coastal redwood, Japanese larch and European larch (European larch is also called Siberian larch and is the same species and the same timber with the same qualities of durability and amply the same strength qualities. 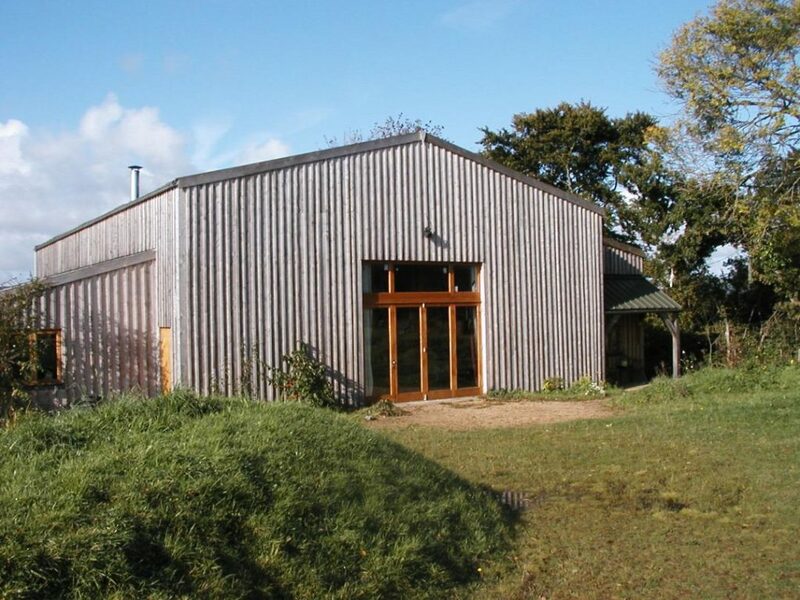 Our European larch is only different from “Siberian Larch” in that it is grown in Devon and not transported at great financial and carbon cost the many miles from northern and eastern europe). 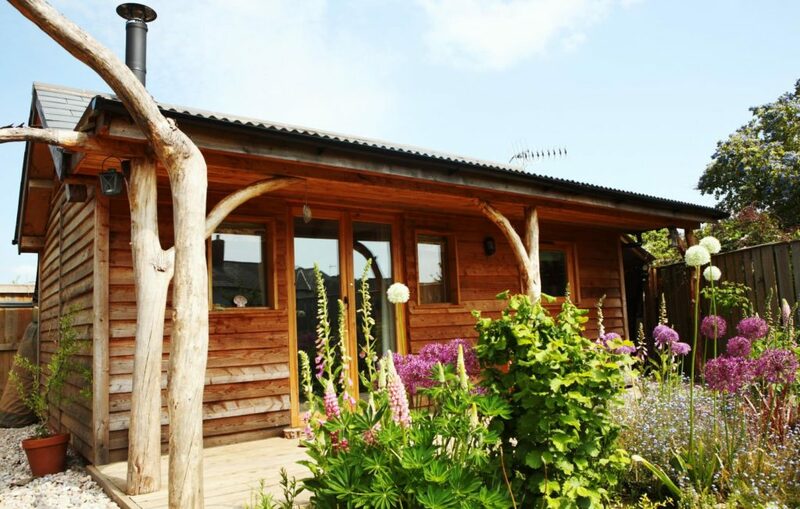 All of the above timbers are sustainably sourced from Devon woodlands and do not require toxic timber preservative treatments. 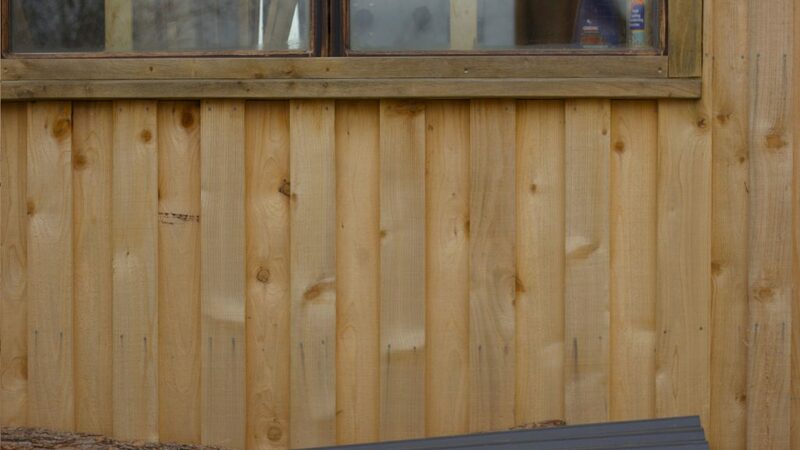 All our cladding timbers can be supplied sawn with square edge or one natural wany edge, as seen in photos. All the square sawn timbers are naturally durable heartwood only. 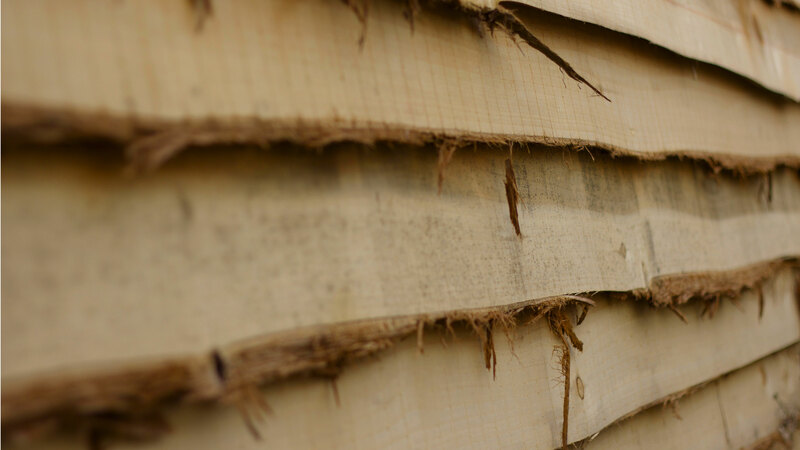 We do not supply boards with sapwood in them as the sapwood does not have the high tannin content of the heartwood that makes the timbers durable. Standard thicknesses are 20 to 25mm and board widths tend to be 125mm to 225mm but we can do thinner or wider boards. We can supply wire boards for barge boards soffits and fascia etc to match your cladding. We tend to buy our trees in standard lengths but as we also mange various woodlands we can fell trees to order with enough lead in time and supply longer lengths or specific lengths for your job. Please don’t hesitate to give us a call if you have any further questions regarding our cladding, or if you would like to make an order. REQUIREMENTS AND FORWARD THEM OVER TO US.